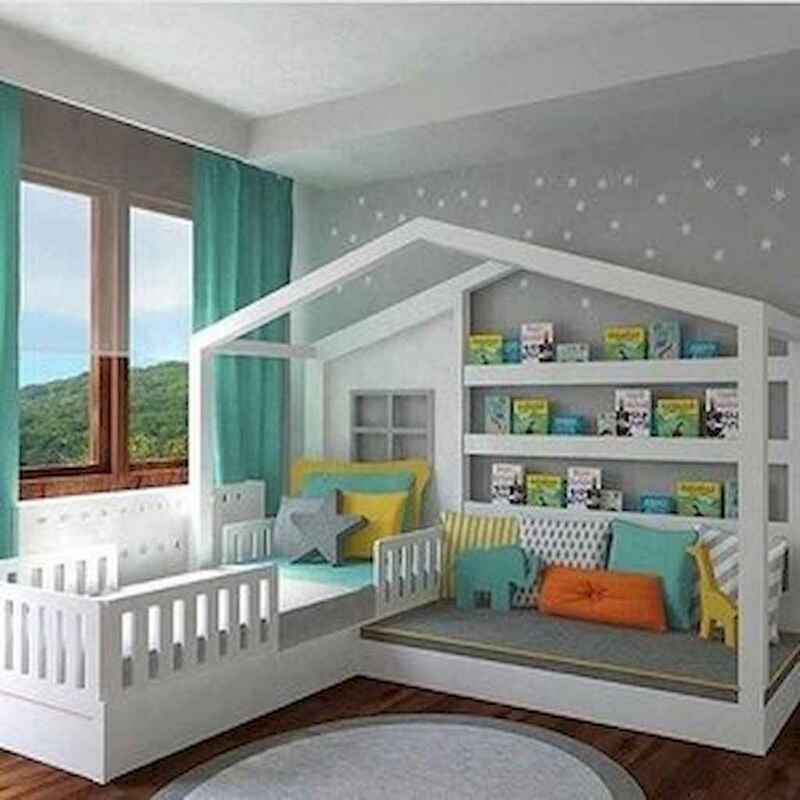 It is no surprise that children spend a lot of time in their bedroom. Used for sleeping, playing and working, it follows that their space should be a reflection of their little personalities. We asked 27 experts to showcase their favourite children’s bedroom and to help us recreate the look at home.